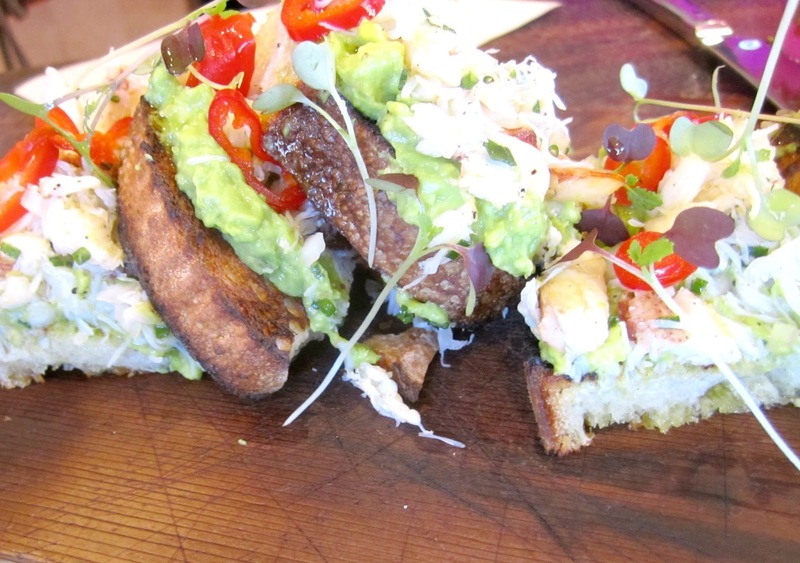 What does brunch at a restaurant have to do with parties? Inspiration! You can get party inspiration from anywhere. Especially restaurants. 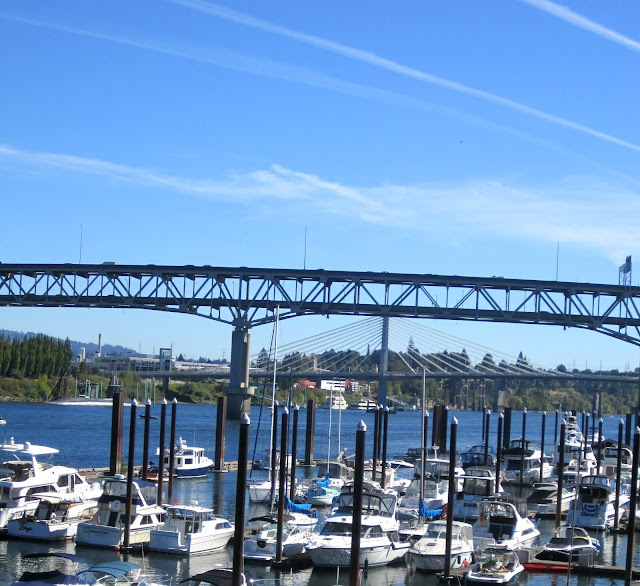 Earlier this week I met up with some members of the Portland Bloggers + Creatives group at Three Degrees located on the Columbia river. 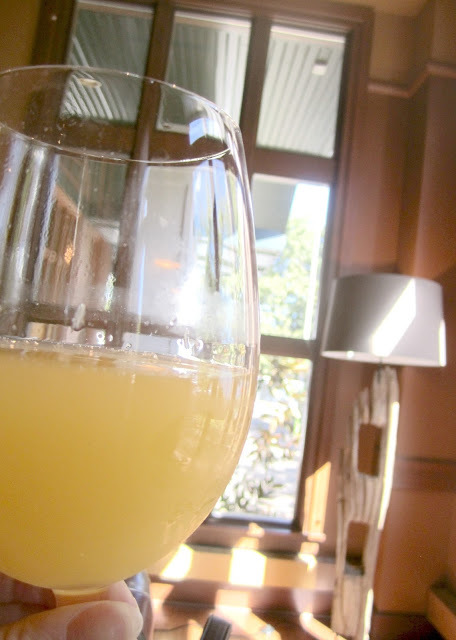 We started the brunch off with some mimosas. Very well mixed. Take a day where the weather isn't all that great and invite some friends over for a mimosa bar brunch. There's so many different variations you can serve. 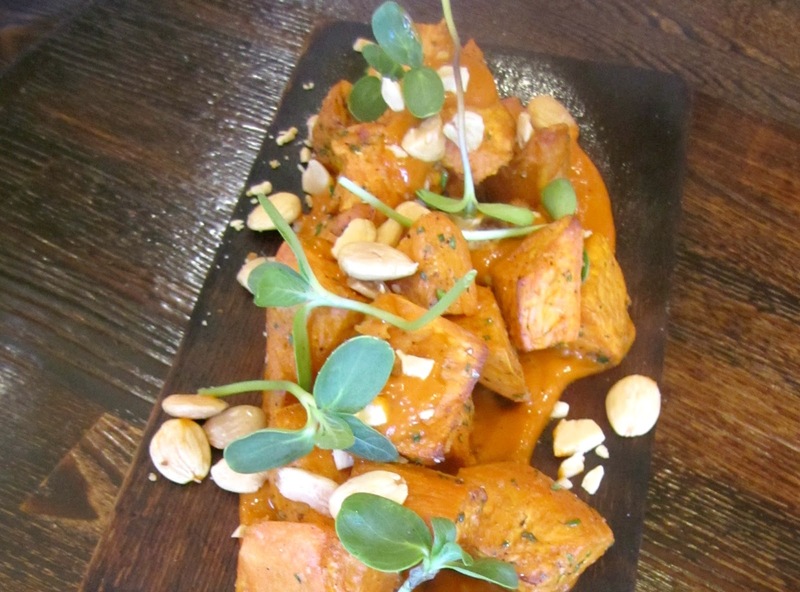 Sweet potato bravas. When you invite your friends over for brunch show them your fancy pants plating skills by drawing inspiration from this plating. I didn't have any of these because I don't like sweet potato's. Unless you smother them in marshmallows :D Everyone else at the table tried them and really enjoyed them. They looked really good. I've just never liked sweet potato's. Surprise your friends at your next BBQ by serving something different. 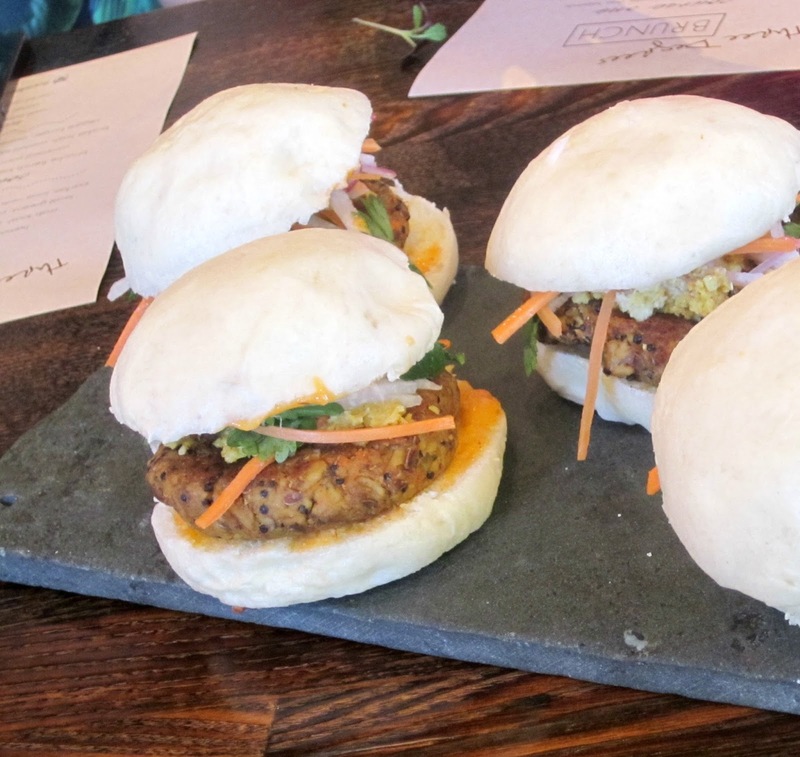 These are veggie burgers on steamed buns with jicama slaw and a spicy aioli. Now I'm not a vegetarian and if I'm going to have a burger I like a meat burger but there's some tasty veggie burger recipes out there. Now here's my kind of brunch. 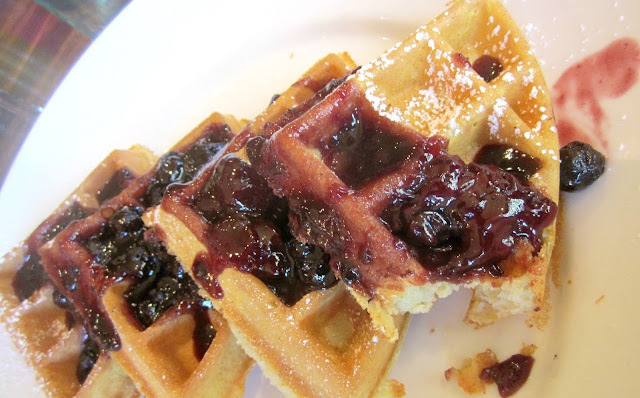 Buttermilk waffles with berry compote and kissed with a sprinkling of confectioners sugar. So delicious. A waffle bar is a great brunch party idea. Host it on a Sunday and make it super casual. Tell your friends to come in pj's or sweat pants. Who doesn't love a lazy Sunday. Great idea, Tiffany! 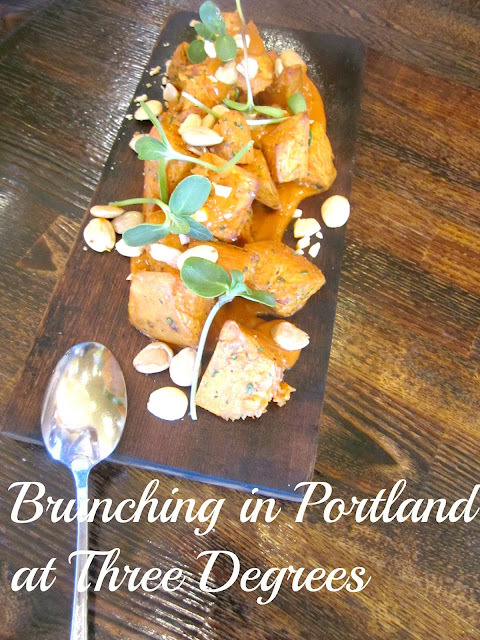 Hadn't thought to get brunch ideas from restaurant favs. 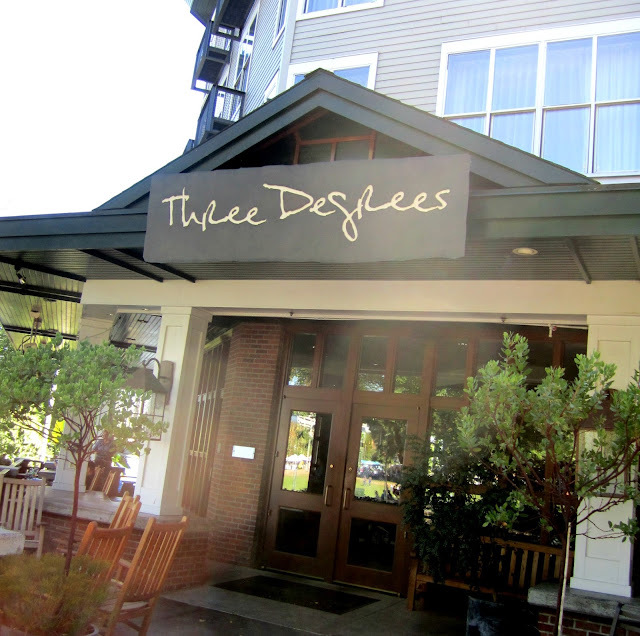 Haven't tried Three Degrees either so thanks for sharing! You're very welcome Tami. I can't help myself, I see party inspiration just about everywhere I look :D Three Degrees has some great food on their menu and is a great location on the water. Brunch is one of my favorite meals for socializing. It's sort of inherently casual and because it's not quite breakfast and not quite lunch, the menu can be really broad and creative. I agree. Brunch is great for socializing. It's got that great casual feel and yes, you can serve both breakfast and lunchy items and no ones thinks anything of it.